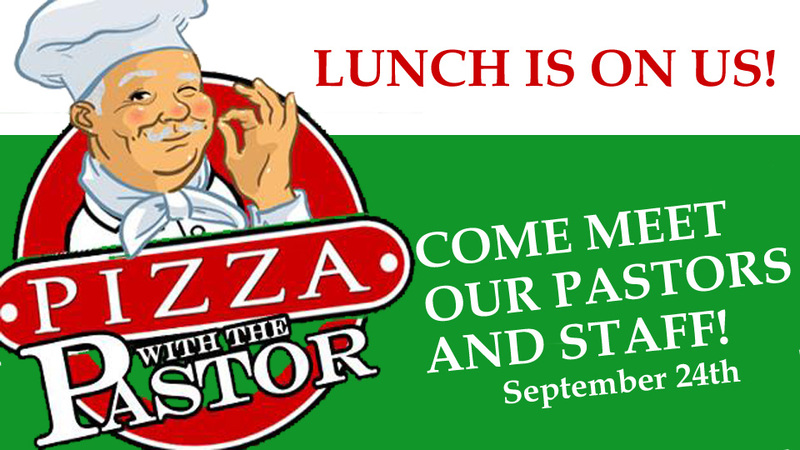 If you have been visiting New Covenant, and would like to know us better, please join us for a time of fellowship and pizza with our pastors and some of our staff. We'll meet at the NC Cafe following the 11:00 am services. Kids are welcome and we'll have plenty of pizza to go around.